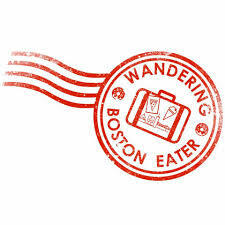 This week we chat with Brenda Nguyen, owner of and content creator for Wandering Boston Eater food blog. There's a lot of content in here about building a brand and audience, keeping track of mental health, adventure travel-eating, and a tongue-pleasing everyday recipe!! Brenda is great. Hope you enjoy this episode! !